At Face and Body Cosmetic Surgery, Edward Park, M.D. 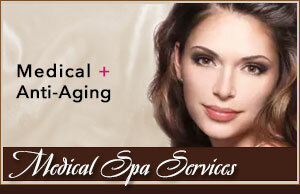 has a visionary concept of approaching each patient with a holistic approach towards natural rejuvenation. He believes in balance, harmony, proportionality and symmetry. The face and the body are aesthetically bound together as a mutual whole, and the transformation of both balances one’s beauty. If you have general questions, please don’t hesitate to contact us. To schedule a consultation, please call our office at (909) 981-8985. Dr. Park is board certified with the American Board of Plastic Surgery.